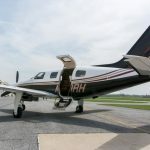 1984 Piper Malibu N910RH has just been added to inventory! 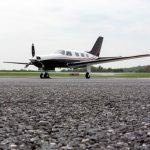 Excellently equipped and factory-maintained with upgrades, this aircraft is a must have! Click here for full specs. 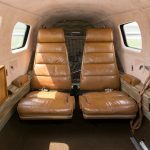 Categories: Blog | Tags: FOR SALE, inventory, malibu, Piper, piper for sale, Skytech, and Skytech inc. 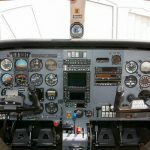 This entry was posted on Tuesday, May 2nd, 2017 at 9:09 am. Both comments and pings are currently closed.